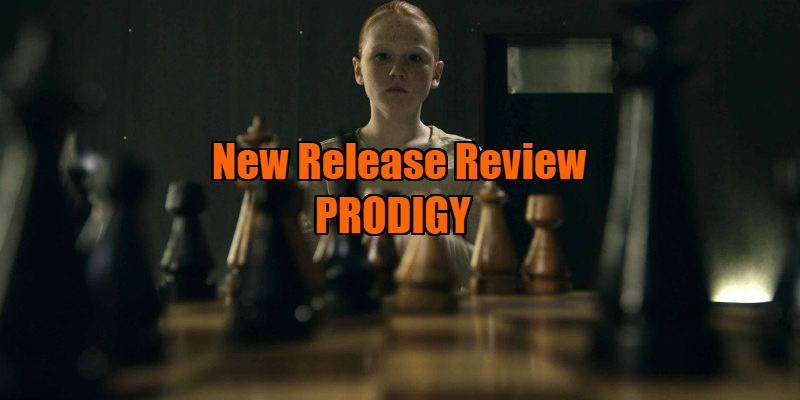 A psychologist attempts to connect with a violent and unpredictable child prodigy. 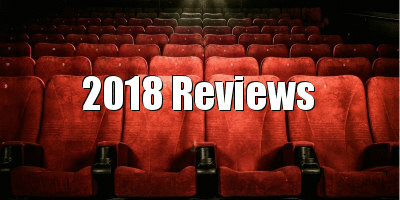 Nope, this is not a film about the '90s British electronic dance band, but instead a study of a psychologist attempting to connect with a violent and unpredictable child prodigy. We cut to a top secret manila folder that he has nestled enticingly into his doctor’s bag and the next thing you know Jimmy is being led through some sort of military compound - getting debriefed on ‘the subject’ by resident douche-soldier, Colonel Birch (Emilio Palame – battered face and nefarious intentions). Jimmy, aka child psychologist Dr Fonda (Richard Neil), is there to assess ‘the subject’ and it's clear Birch does not approve at all. Going around the room, Olivia introduces us to Dr Keaton, director of psychiatry (Aussie David Linski), McCrosky, the Chief Technician (an obnoxious but amusing Aral Gribble) and Dr Werner, biochemistry expert (Harvey Q Johnson). Dr Jimmy heads into the interrogation room and it's here that the film settles in for the duration, giving us what is essentially a two-hander for the majority of the short runtime. The subject herself, Ellie (Savannah Liles), is a ginger waif with sharp eyes and sharper perception who strips away the analyst’s defences with her quickly delivered snappy observations. Almost theatrical in their narrowed focus, the exchanges between Ellie and Jimmy serve to add a little background to surrounding characters. We find out that Agent Olivia Price is an old university friend (and maybe more – naturally), but mostly it allows us to learn about Jimmy’s tragic motivations. Their conversations lead to a chess game, which includes clever effects and nifty camera angles. The dialogue is an exercise in one-upmanship, Ellie testing the good doctor to his limits. When she gets too impassioned, veering towards her apparent violent tendencies, the Colonel uses something he charmingly calls ‘The Pulse’ to control her, its soundwaves causing her to break what she is doing and fall to the ground screaming. It’s apparent that there is a great deal of antagonism between them, and his fear of her has brought out a sadistic side that is concerning to the other military personnel. This is never taken too far thankfully, as watching an aggressive man torment a child is something that can veer into exploitation fairly rapidly. Ellie has telekinesis, which is clear shortly after the interview begins, but her other powers and abilities have yet to be revealed. How far will the doctor get in ‘disarming’ his patient? The cutaways to the people ‘behind the curtain’ are by turns amusing/alarming/informative; though a bit more fleshing out of every character and celebrating what each of them could bring to the table texture-wise would be welcomed. The film takes place almost entirely in an interrogation room, and I have to admit it sometimes felt stretched beyond capacity. The sleek design and emotionless child blend together at times to create a rather cold and occasionally monotonous affair. The warmth that Richard Neil brings as Jimmy and his ability to soften the tone and add some humanity to proceedings cannot be overstated. Fortunately an intelligent script and interesting camera angles by the writer/director duo of Brian Vidal and Alex Haughey add interest to the ‘way too familiar by the halfway mark’ singular set. Mostly saved by some truly impressive performances (I’m looking at you Savannah Liles), this is slim stuff; but it doesn’t outstay its welcome, knows its limitations and does enough heavy emotional work to earn its heartfelt denouement. 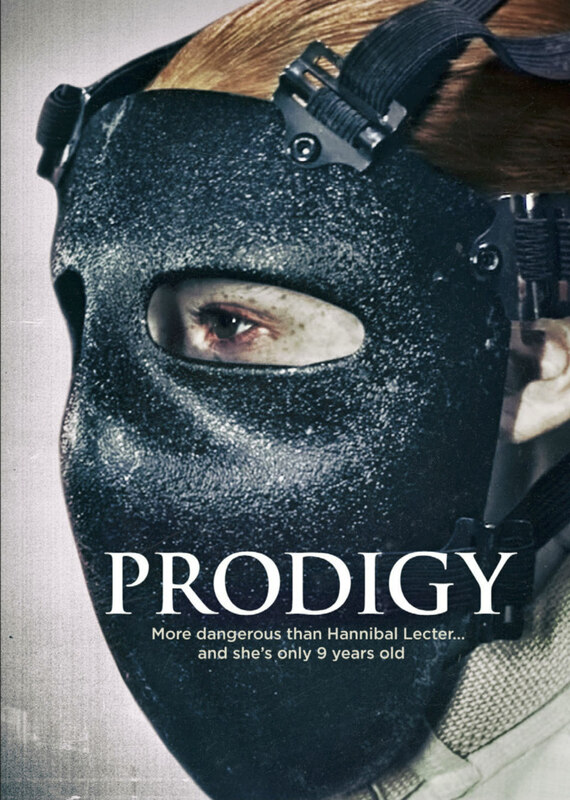 Prodigy is on VOD now.